How Greiman Construction Services doubled their revenue within one year using HOVER. How Greiman Construction Services doubled their revenue within one year. 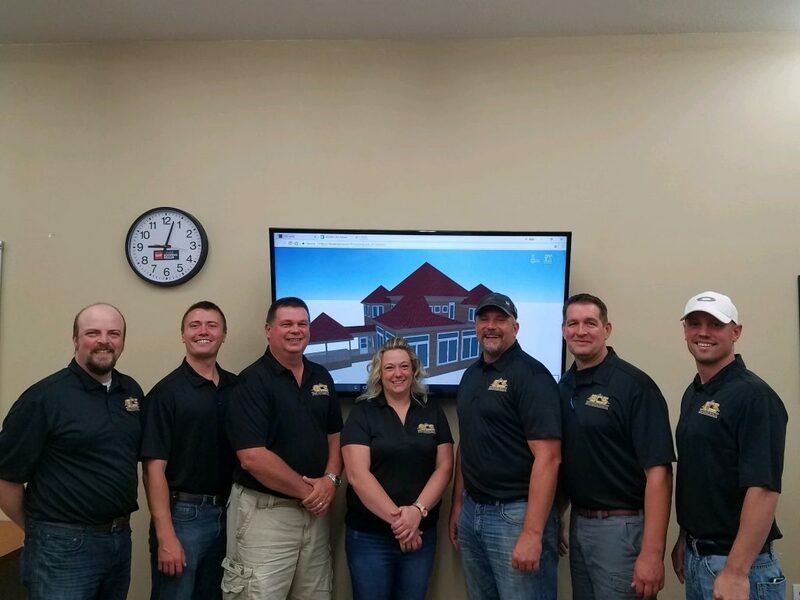 We had the pleasure of talking with Dan May, Operations Manager at Greiman Construction Services, a roofing and siding contractor based in North Iowa. Dan, who has been at the company for almost two years, is responsible for the day-to-day operations at Greiman Construction Services. He’s seen first-hand how the company’s operations accelerated with HOVER. Since switching from an aerial imagery provider to HOVER in 2016, Greiman Construction Services has been able to drastically shorten its sales cycle, allowing them to run four additional leads per day. As a result, the company has more than doubled their revenue within the last year and is now opening up two new office locations. Operating a construction business in Iowa, known for its rolling plains and cornfields, inevitably brings along many hours of “windshield time” in the car driving to remote properties. On top of that, contractors that work in this sparsely populated area still spend many hours manually measuring a house. The main reason? Aerial imagery providers lack the data to deliver measurements for these isolated homes. Thanks to HOVER, Greiman Construction Services has been able to put a hold to these time sinks. They now save up to 45 minutes on measuring a house, more than one hour on creating a quote and material list, and no longer need to make one or two additional visits or calls to the homeowner. These time savings allow them to run twice as many leads per day. Accurate measurements within hours for any property. Thanks to HOVER, Greiman Construction Services no longer needs to pull a tape measure. Shortening the sales cycle by taking away doubt. Helping the homeowner visualize the outcome of remodeling work based on color and material samplers is no walk in the park. Greiman Construction Services uses HOVER’s 3D models to show the homeowner what the end result of their work will look like. That way, they can easily ensure that the home will look exactly what the homeowner has envisioned. The sales team no longer needs to schedule one or two follow-up calls or visits with the homeowner and can immediately move on to the next lead. Ordering the precise amount of materials for each project. Greiman Construction Services use the HOVER measurements in their in-house built tool that handles the estimating and ordering of materials. Not only do they save more than one hour on creating a quote and material list, they can also trust that they order the exact amount of material needed for every project. Greiman Construction Services (GCS) is a roofing and siding contractor based in North Iowa, specialized in residential and commercial roofing and exterior remodeling. 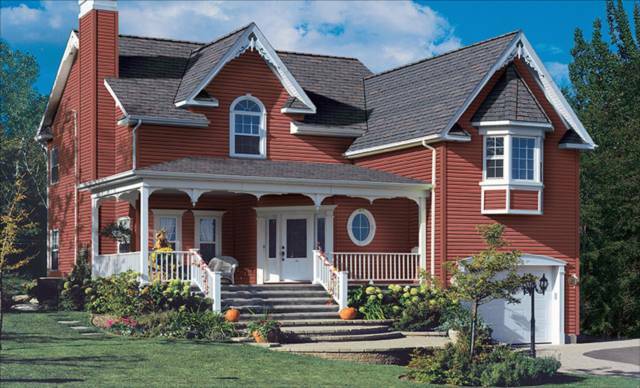 A proud GAF Certified Roofing Contractor, Greiman Construction Services has been delivering reliable service and quality craftsmanship since 1968.